Here is an outline of Colorado Court Bankruptcy Fees for 2014. 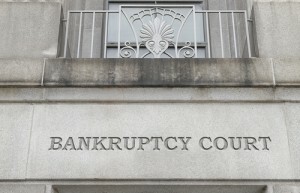 For more info and an estimate for your case, contact Colorado Bankruptcy Lawyer Jon B. Clarke. - Castle Rock Bankruptcy Attorney - Jon B. Clarke, P.C. Jon B. Clarke, P.C. > Blog > Bankruptcy > Bankruptcy Court > Colorado Court Bankruptcy Fees for 2014 > Here is an outline of Colorado Court Bankruptcy Fees for 2014. For more info and an estimate for your case, contact Colorado Bankruptcy Lawyer Jon B. Clarke. 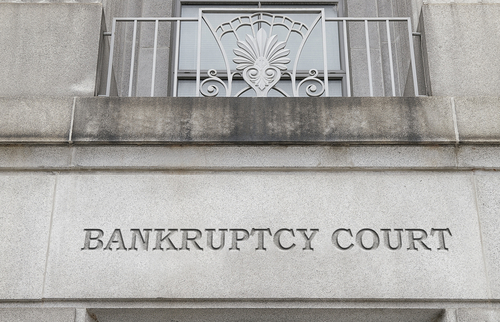 Here is an outline of Colorado Court Bankruptcy Fees for 2014. For more info and an estimate for your case, contact Colorado Bankruptcy Lawyer Jon B. Clarke.